Have you ever seen a kid on a playground who chose one block to step up and jump down all day without changing…? It seems like nature forces us to explore possibilities and different ways of moving and using our environment. Nature by itself is pretty inconsistent regarding surfaces, heights and slope of hills, forms of natural objects like tree roots or rocks. As no situation or natural contexts are the same the invisible force of natural selection should have managed to let surviving creatures which have an inherent ability to transfer different movement experiences to unpredictable, new situations. Such an ability could be life saving. 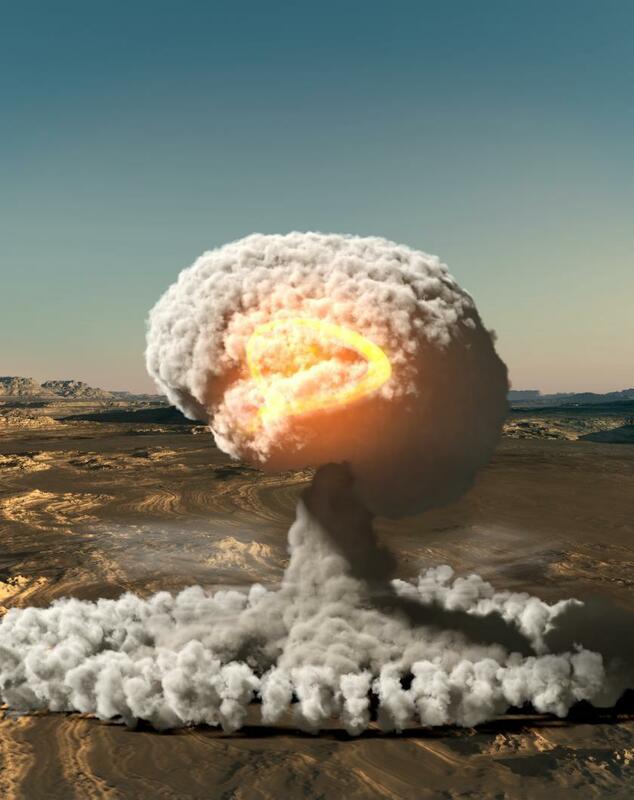 Further, while looking at the stunning infinitive possibilities of our brains I wouldn´t put it past it to find a way to make that an inherent feature. We find a similar scenery in Soccer – ever changing movement tasks and anticipations which require high attentional, powerful and quality movement to either defend a goal or win the ball. Jumping now to a scene in rehabilitation of athletes I see the majority using perfectly aligned cones, perfectly even surfaces and rehab staff teaching the same athletic movement pattern with high repetitions and minimal variability in a given session. Here is where the scientists of skill acquisition and motor learning should step in and tell them about the contextual interference (CI) effect: “CI is defined as the interference in performance and learning that arises from practicing one task in the context of other tasks“ (Schmidt & Lee, 2005). This effect is attained through the usage of learning protocols which incorporate some type of randomness for movement tasks. Instead of just doing free throws from the actual free throw line change the position in front to 1 meter or behind every rep. Doing this in a random manner should boost learning acquisition even more. 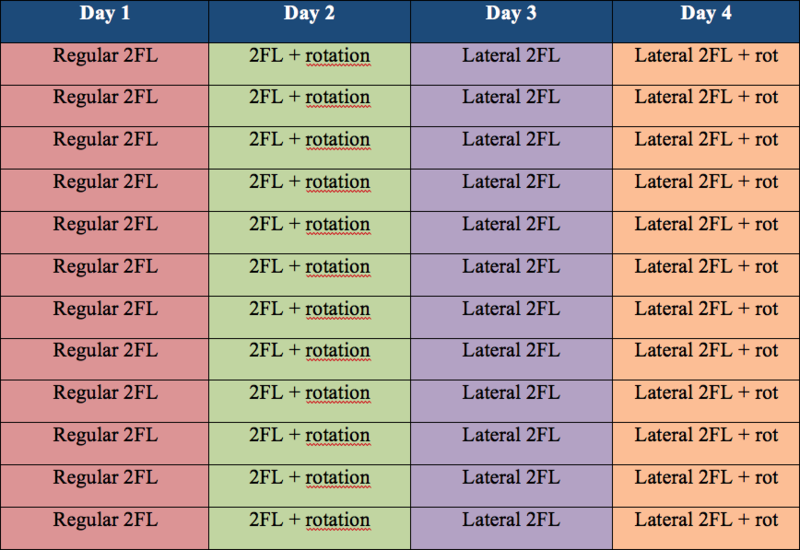 Table 1 shows a two-foot landing progression which you may encounter in a later ACL tear rehab setting where landing mechanics should be addressed to train the eccentric capacities of the tissue and technique. Form follows function means if you teach sound landing mechanics the tissues will arrange around the information that is introduced – short, proper landing technique is crucial for team sport athletes in rehab and performance training. So in my understanding an athlete should therefore be prepared for every possible landing scenario occurring on-field. Table 1 is a common way to teach or reintroduce two-foot landing. This pattern would ensure nice technique after a couple of reps for every variation on each day. The problem which may arise is poor transfer and retention in latter tests hence, poor motor skill learning (Magill, 2011). The nature of soccer or other team sports is unpredictability and fast changing demands at attentional and movement level. Are we exposing million-dollar players to a higher reinjury risk if don´t keep the mental load high? 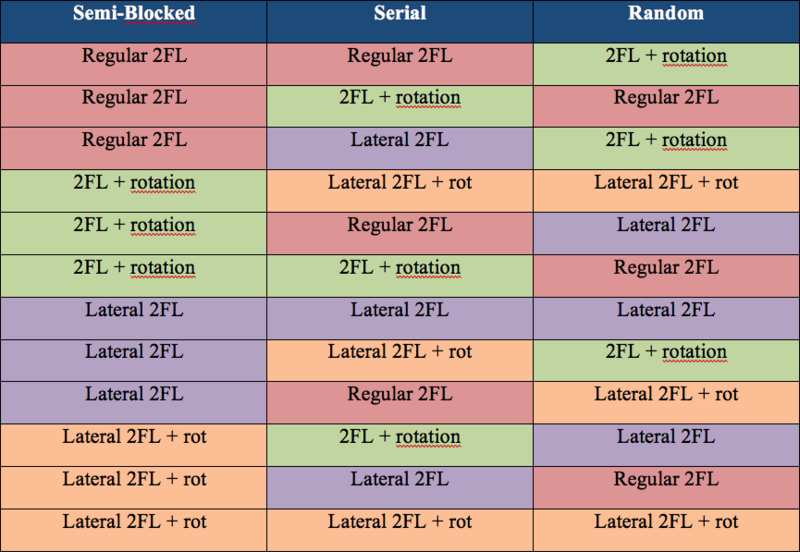 Maybe a better way to teach two-foot landing is achieved by using some kind of CI in the process (see table 2). The CI is highest in a random order of landing tasks, medium in a serial and lowest in the semi-blocked manner. As this may feel a bit counter-intuitive in a rehab scenario it is actually beneficial to have some type of ”chaos“ while training your athlete. It is important to mention that the CI-effect is not equally observed in every context. Whereas controlled environments show that CI is beneficial (Lee, Wulf & Schmidt, 1992), field applied contexts show unclear findings (40% of CI benefit) (Barreiros, Figueiredo & Godinho, 2007). That means in a controlled one-to-one rehab scenario the CI most likely works when for example (re)introducing proper landing mechanics or transitions from landing to a cut or sprint etc.. Stevans & Green Hall (1998) reported some value of the CI during low back pain rehab where patients learned for example pelvic control in randomly assigned positions. Another interesting fact is that performance within a session is impaired with high CI but as stated above triggers higher motor learning in the longterm. Imaging and analysis of the brain reveal a higher activation and oxygen uptake of areas for motor planning and sensory information processing during interleaved practice (high CI) (Lin et al., 2011). Further, the same authors found associations of these findings with retention ability and conclude that the higher neural load could lead to “enhanced memory traces and efficient long-term retrieval”. Summarizing the last sentences, by introducing some kind of chaos in the rehab phase the athlete can reproduce their movement better and on top of that find better solutions for varieties of the same general motor task (two-foot landing). Consequently this method should be used with care. Athletes might go through higher frustration levels and attentional fatigue which in turn could overload them mentally and become considerable. This should be prevented by gradually raising the CI within a session (semi-blocked à serial à random). Actually this form could trigger even superior learning effects in retention and transfer scores (Feghhi & Valizade, 2011). Ensuring nice and successful landing technique in a single session could therefore be of secondary interest of the AT or S&C-Coach but shouldn´t be neglected for some kind of “good mood” while coming back from an injury. Again, like in other articles of this soccer rehab trilogy the main aim is to pound on the brain and the connected peripheral nervous system and not only the “body” to boost performance gains specific to the taxing nature of team sports. Put it this way: is it specific for a fisher that catches 400lbs Blue Marlins to practice in a trout pond? We call both fishing but they´re inherently distinct in attentional, physical and skill-wise demands. If an athlete isn´t able to perform at the same level in all categories of their sport our job as rehab coaches is to provide comparable stimuli in every aspect possible for that given situation. Therefore, using CI for athletic (re)development in soccer might be of high interest to the practitioner. Your athletes more likely show the required form earlier in the process which leads to a steeper loading progression of the affected areas and a potentially faster return-to-play. Barreiros, J., Figueiredo, T., & Godinho, M. (2007). The contextual interference effect in applied settings. European Physical Education Review, 13(2), 195-208. Feghhi, I., & Valizade, R. (2011). Systematically Increasing Contextual Interference is Beneficial For Learning Single Task. Procedia – Social and Behavioral Sciences, 30, 2191-2193. Lee, T. D., Wulf, G., & Schmidt, R. A. (1992). Contextual Interference in Motor Learning: Dissociated Effects Due to the Nature of Task Variations. The Quarterly Journal of Experimental Psychology Section A, 44(4), 627-644. Lin, C., Knowlton, B. J., Chiang, M., Iacoboni, M., Udompholkul, P., & Wu, A. D. (2011). Brain–behavior correlates of optimizing learning through interleaved practice. Neuro Image, 56(3), 1758-1772. Magill, R.A. (2011). Motor learning and control: Concepts and applications (9th ed.). New York, NY: McGraw-Hill. Schmidt, R.A. & Lee, T.D. (2005). Motor Learning: A Behavioral Emphasis, 4th edn. Champaign, IL: Human Kinetics. Stevans J. & Green Hall, K. (1998). Motor skill acquisition strategies for rehabilitation of low back pain. Journal of Orthopedic & Sport Physical Therapy, 28, 165–6.